Please use the Booking/Inquiry Form for more information. 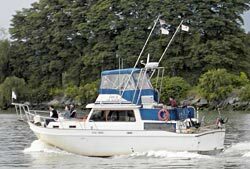 Always check with Old Salt Charters for final confirmation of rates and available dates. 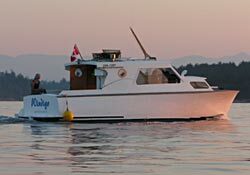 Vancouver Day Charter rates are in Canadian dollars. **Catering exclusion fee: $9.50pp includes linens, fine china, silverware, and beverage staff. 18% gratuity applies. 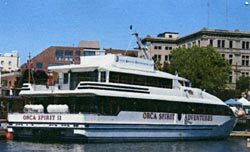 **Breakfast and luncheon cruises available upon request. - above rates are 'cruise only' prices. Food and beverages are additional. - Additional charge for all statutory holidays. 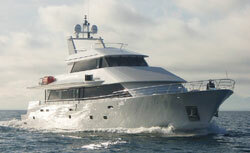 - 4 hour charters are recommended when weddings are performed on board. 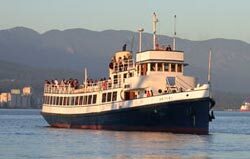 - All cruises include 20 minutes for boarding and 20 minutes for disembarking. 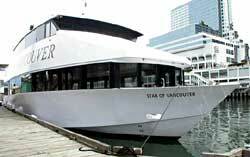 - A galley fee is charged on all outside catering. Food is required on all 'cruise only' charters of 3 or more hours. 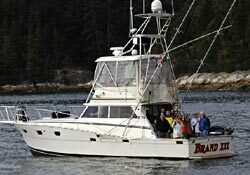 The vessel's management must approve outside caterers and a galley fee is required. Plaza of Nations $1700 $1900 $400 $3000 3 hrs. Granville Isl., Van $1800 $2000 $400 $3100 3 hrs. Harbour Green, Van $2000 $2200 $400 $3300 3 hrs. 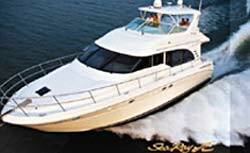 � 2014 Old Salt Charters Ltd.